Karen Bishop Making Dreams Come True one Home at a Time! Thank you so much for stopping by my personal website! My hope is that you will find all information useful and that you will feel at Home as you browse through the different menu items I have offered here. 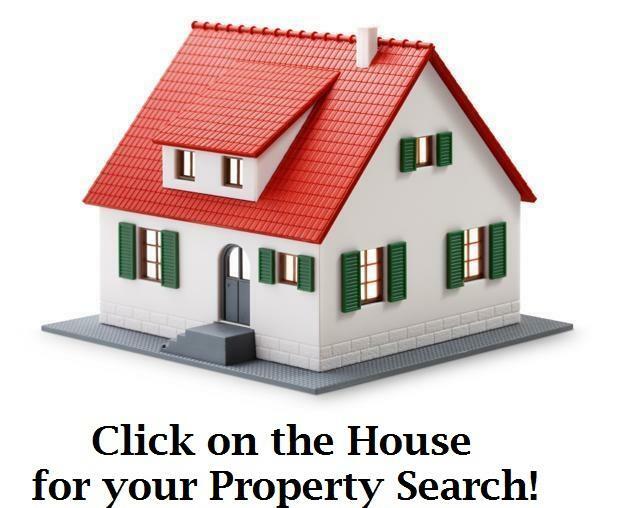 Here is your chance to be notified of all new listings in Western New York that meet your criteria, absolutely FREE!